True, very small differences, but enough to discount the source. That previous emblem went around the internet a while ago. Someone most likely used it to make their own version of what a uniform could look like. Significant is a relative term. What is significant to Mike Dee, may not be significant to someone else. Of course, you may be right. The logo change is already significant in my opinion. I think they will keep the uniforms more traditional, but we will see soon! So only the ones you mentioned qualify as great franchises? Yep, that Yankees logo has never changed. way to nitpick so you can win an arguement. The franchises I mentioned have not drasticaly changed for decades. Their look is easily identifiable. They never went the route of all the NBA teams who change their identity completely just to sell jerseys to kids. Traditional teams look the best and the most professional. That is not nitpicking. Those are pictures. Facts. Evidence. Almost every team in every sport has undergone what most would consider to be a significant change, most more drastic than the Dolphins, including the ones on your cherry-picked list. It is still easily identifiable as being a Miami Dolphin logo, and in my opinion still the best logo in the NFL. Take a look around, there are some pretty horrible logos currently being used. Last edited by rodneyfaile on Thu Mar 28, 2013 2:59 pm, edited 1 time in total. The Dolphins logo is not a drastic change. Personally I would have preferred to play off the old logo(s), but this team needed a re-branding, and they aren't the first organization to do it, as pointed out. This entire process is very similar to the Patriots rebranding under Kraft. Hopefully it works out the same. I would have preferred the new logo emulate the previous ones more as well. I like the shape of the old logo with the tail pointed down. I wish they would have kept that shape. I still like the new logo, and in my opinion it is better than the cartoon character looking logo that we had. 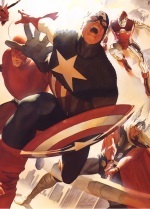 I loved it when we first transitioned into it, but the cartoon look was getting old. I think the logo could have been better, but if you presented me with all of the Dolphins logos from past to present, the newest one is the one I would pick. It's a pretty drastic change. No it's not. Its still a Dolphin with a sun. It's just sleeker than before. A drastic change would be going from a pirate with a blade in his mouth to a skull with two swords. Basically, the pirate has been dead for so long he has no skin left. 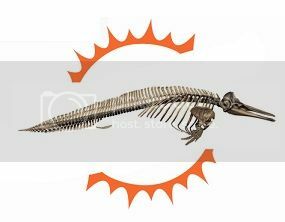 If they change the logo to a Dolphin skeleton, then we can talk about drastic. Uniwatch on ESPN held a contest to re-design the Dolphins a few weeks ago. Some interesting uniforms. Rarely do winning franchises feel the need to drastically change their logo. 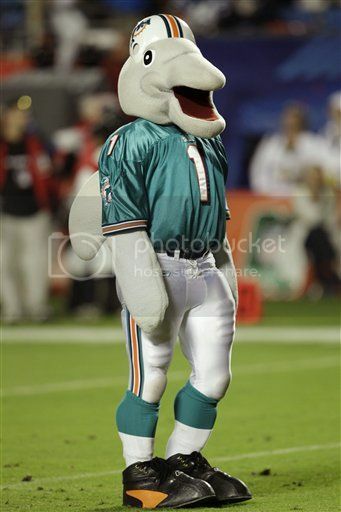 That new uniform look with Tannehill looks pretty cool. I am definitely looking forward to seeing the official new ones. not the ones that I mentioned in the modern era. Bears, Colts, Steelers, Raiders, Packers.........maybe minor alterations but basically the same identity. You can watch an old Steeler-Raider classic on NFL network or Bear-Packer classic and it's identifiable to the present teams of today. changing our logo and uniforms isn't going to make us perform better on the field. 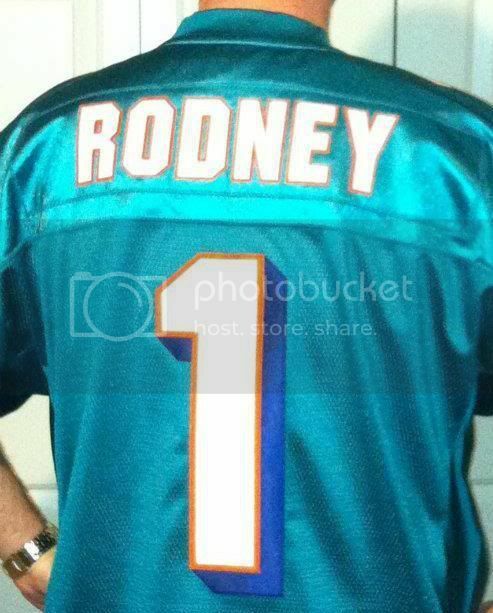 It's adding guy's like Tannehill and Mike Wallace that should create success. The Dolphins are such a storied franchise and I like the fact that we've basically looked the same throughout the decades. I do to. I love our colors. They are still aqua and orange. It is still a Dolphins in front of a sun. They are still very much identifiable as the Miami Dolphins. Of course we still haven't seen what changes they have made to the uniforms, but I don't expect anything like the Seahawks or Oregon Ducks. So far, the only thing I don't like is the flipped up tail, I wish it retained the shape of the older logos, but overall, I think it is an improvement. I REALLY like that the colors are going back to the lighter aqua. That is MORE like the classic Dolphins. I do wonder what else is going to change. How about this font? I am very fond of their distinct font. What about TD? Will he still be around? If he makes the redesign cut, I bet he will look different. but I don't expect anything like the Seahawks or Oregon Ducks. I would kill to have uniforms as progressive as theirs. The logo kinda reminds me of the Dolphin "Winter" from the movie Dolphin Tale ... the one with a nub for a tail.